The letters fall into the spam folder. Recently I noticed that the letters from our site fall in the spam folder of buyers. This prevents you from receiving up-to-date information about order statuses, information about delivery and payment. Perhaps this is due to the fact that the site was on the same IP address with the sites from which the spam was sent out. 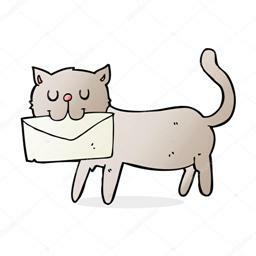 Work was done to improve the quality of letters, taking into account all requirements for the security of mail services, and the IP address was changed to the dedicated one. But it takes some time for some mail services to resume trust in our website address and ip address. Please, for your convenience and to improve the reputation of the mailing address of the store, check the spam folder. If the letters were there, then mark them as "not spam", to exclude the following letters from getting there. If this does not complicate you, add our address to contacts.